**I've never really been a seasonal/holiday/related or whatever kind of reader but I suspect if I could be home for a rainy day these creepy/mystery/random reads would be my ideal choice...if I was needing to START a new read that is! LOL! 10. 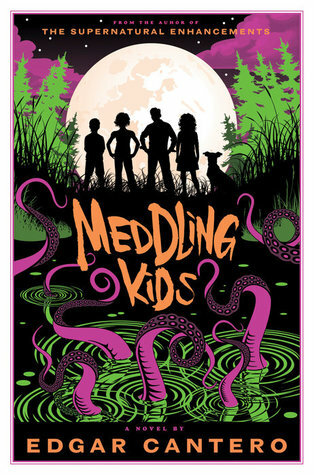 MEDDLING KIDS by Edgar Cantero--a book that's Scooby Doo inspired? Yes please! 9. 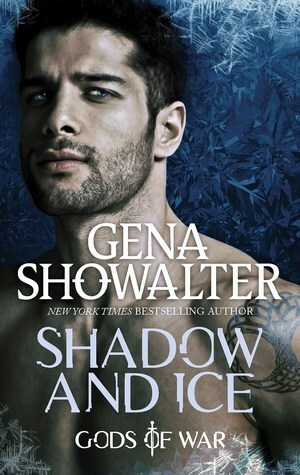 SHADOW AND ICE by Gena Showalter--this one just because it's longish and would be a good read to start on a nice rainy day! 8. 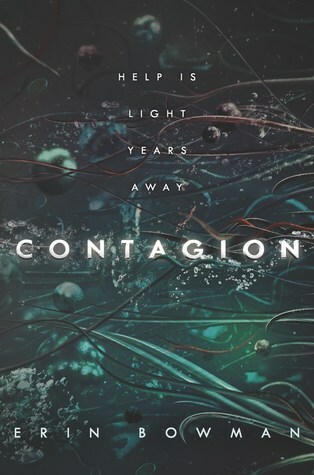 CONTAGION by Erin Bowman--pending that it was a rainy day in July after the sequel/finale's release date! Lol! 7. 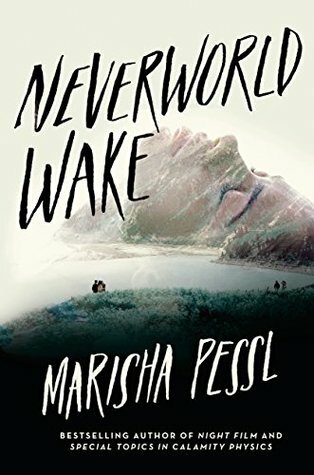 NEVERWORLD WAKE by Marisha Pessl--hello creepy rainy day read! 6. 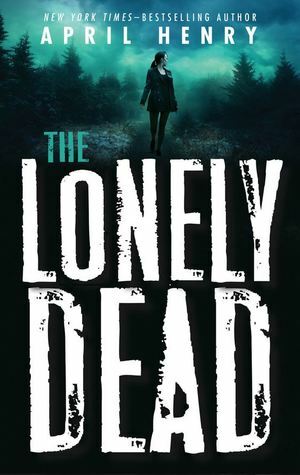 THE LONELY DEAD by April Henry--a nice creepy read and it's fairly short so it could even be a one-day read! 5. 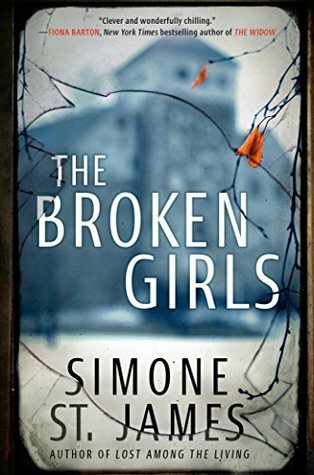 THE BROKEN GIRLS by Simone St. James--an eerie mystery that would be ideal to read with a thunderstorm! 4. 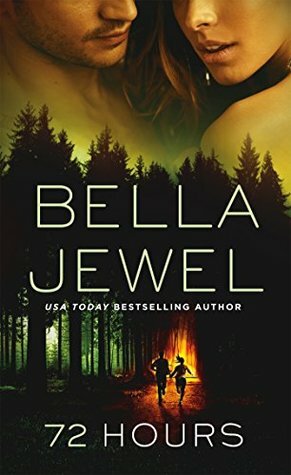 72 HOURS by Bella Jewel--this one sounds like a read to be read in the dark! Don't ask me why...I'm really not sure! Lol. 3. 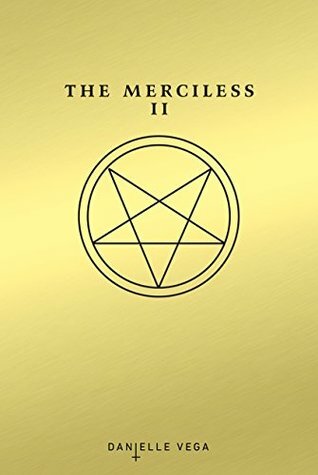 THE MERCILESS II by Danielle Vega--because I NEED to continue this series already! 2. THE MADMAN'S DAUGHTER by Megan Shepherd--because I need to read this series already! Lol. 1. 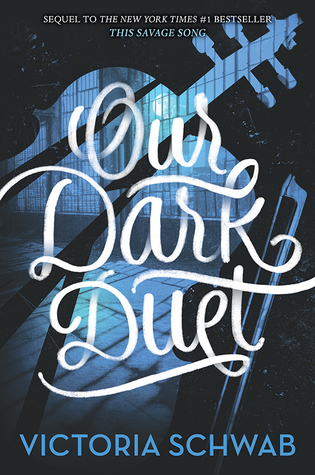 OUR DARK DUET by Victoria Schwab--because I need to finish this duology! Yeesh, I really need to stop starting duologies without the entire series in front of me! Wow, Contagion sounds goods. I love reading scary stuff on blustery days. I hope you have a chance to read Our Dark Duet soon. It's a perfect ending to the series. Contagion I think would be PERFECT for a gloomy or rainy day! Our Dark Duet is great, I hope you enjoy it! I'm not really a seasonal reader either, but these look like they might be fitting for a gloomy day! The Madman's Daughter and Our Dark Duet are particularly great reads! I love to read on a rainy day. Now that I'm retired, I might read all day. And, hmmm, a Scooby-Doo inspired book? Interesting! The weather/season doesn't rule my TBR either, but if it did, I would want something light and fun and heartwarming to combat the grey skies. I see you went with matching the mood, as did a lot of others. I have to read This Savage Song and Our Dark Duet too. 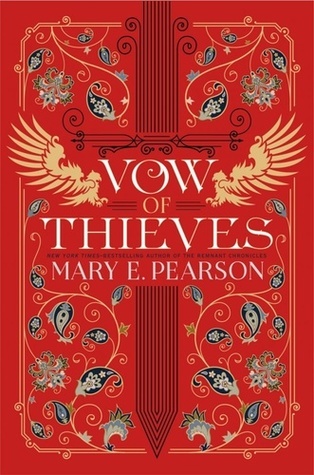 Or anything written by VE Schwab, for that matter. Funny, the first thing I thought of when I saw the title Meddling Kids was Scooby Doo too! 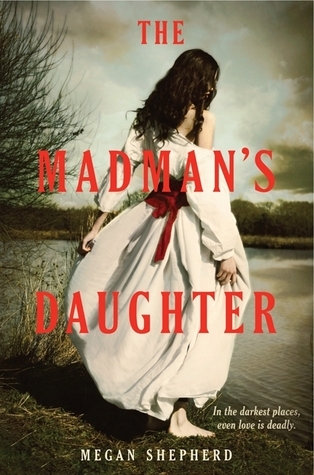 I almost included The Madman's Daughter this week too! That series is amazing! Ohhh love Contagion! That was such an addictive read and I could totally see curling up with it on a rainy day.